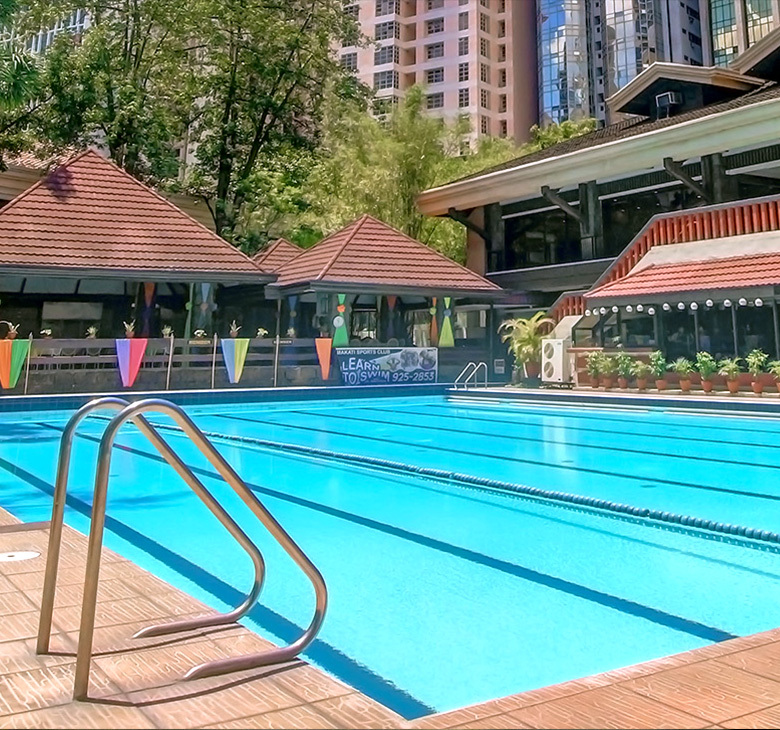 As a sports club, the Makati (Sports) Club, Inc. advocates the promotion of physical well-being and ability, providing means for its members to engage in fitness activities and wholesome relaxation. It believes in the important role that exercise, sports, and healthy living play in personal development, in the formation and functioning of active minds and bodies, of physically fit professionals leading meaningful and productive lives in the service of the community and the country. It also has a variety of dining and banquet facilities and exceptional service that provide the perfect venue for business and leisure. Truly an oasis in the heart of the country’s premier business district and a valuable lifestyle investment you can enjoy.